Global energy supply is in transition. In fulfilling the Paris Agreement on climate change a new energy system is in development based on decarbonisation and decentralization and focusing on renewable energy, energy efficiency and intelligent grid integration. Implementing such a deep transformation is challenging but many ambitious initiatives in Austria and on international level prove that there is no way back. The global market development in the renewable energy sectors show that many forecasts of the past have proven wrong. As a first success the global CO2 emissions have plateaued between 2014 and 2016 as a consequence of less coal use. In these new markets Austria´s business sectors have a great opportunity to be successful in providing innovative technologies, services, know how. The Paris Climate Agreement is the basis for this transformation. It makes it clear that a step-by-step decarbonisation, and therefore a phasing-out of the use of fossil energy sources and consequent reduction of greenhouse gas emissions, is now a common goal for limiting the global average temperature increase to “well below 2° C” relative to pre-industrial levels, and to “pursue efforts” to limit it to 1.5° C. But ambitious and urgent action is essential. 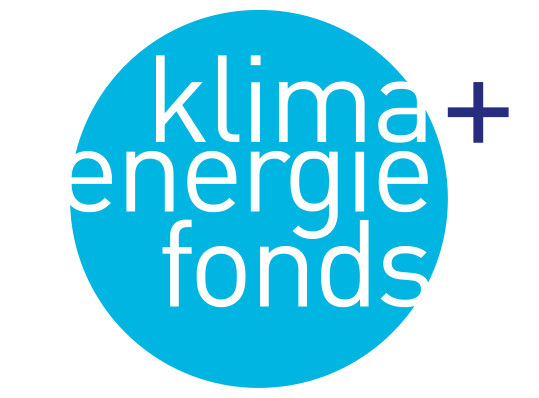 “Faktencheck Energiewende 2017/2018” is published jointly by the Austrian Climate and Energy Fund and the Association of Renewable Energy Austria (Erneuerbare Energie Österreich) and addresses some key arguments in the climate and energy debate and provides up-to-date information based on research and recent market reports. The short version in English has been added online to a longer print publication in German, which can be ordered by e-mail office@klimafonds.gv.at.